Come, Best Beloved, and sit you by my feet. I shall tell you a tale such as sister Scheherazade could have scarce imagined. It will take faith, knowledge, and yes, love to realize his destiny, and more than a little skill with steam-driven technology. 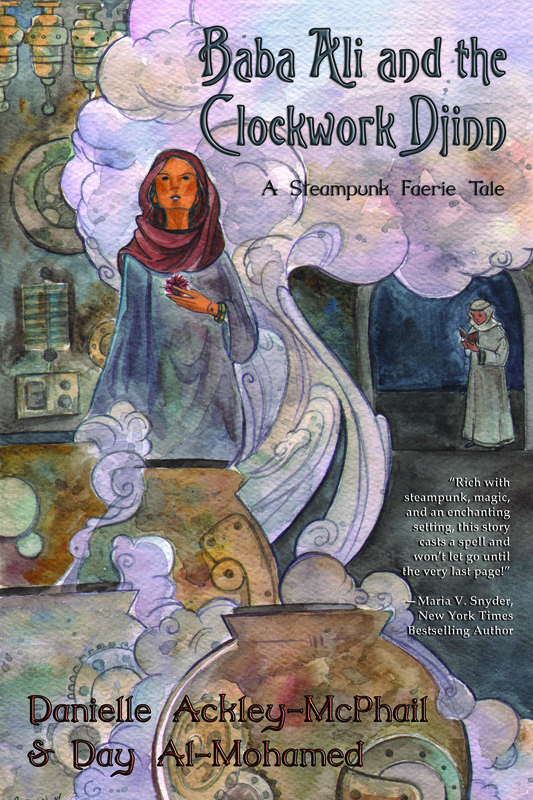 Can he unravel the mystery of the puzzle box and the clockwork djinn before it is too late? An ancient legacy and Ali's very life depend on it.